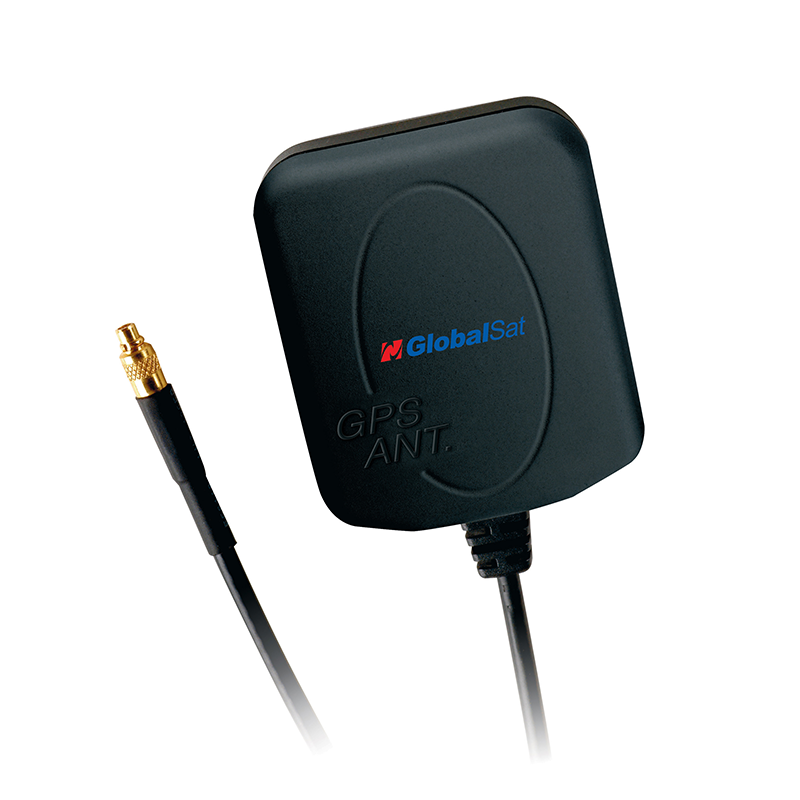 GPS Active Antenna, AT-65 - GlobalSat WorldCom Corp.
Light , Compact and Stylish! Provides excellent reception to optimize GPS performance and is easy to connect. Various connectors are available.